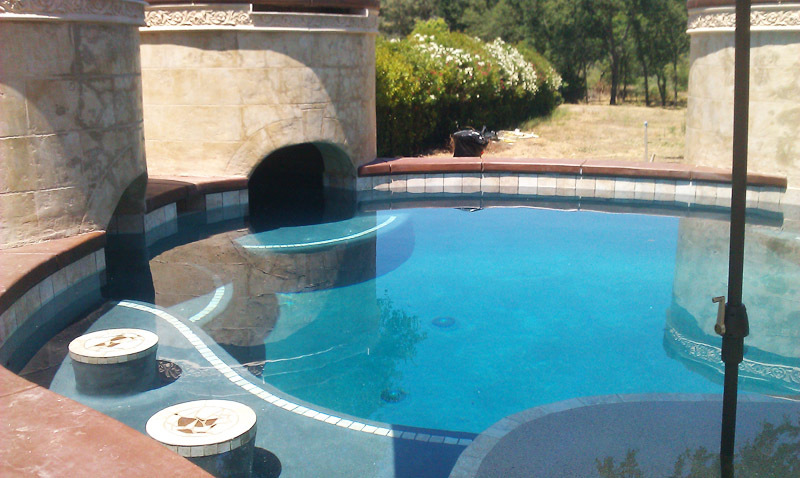 Your newly constructed/owner builder swimming pool will be like a part of your family as well as an investment to your home. 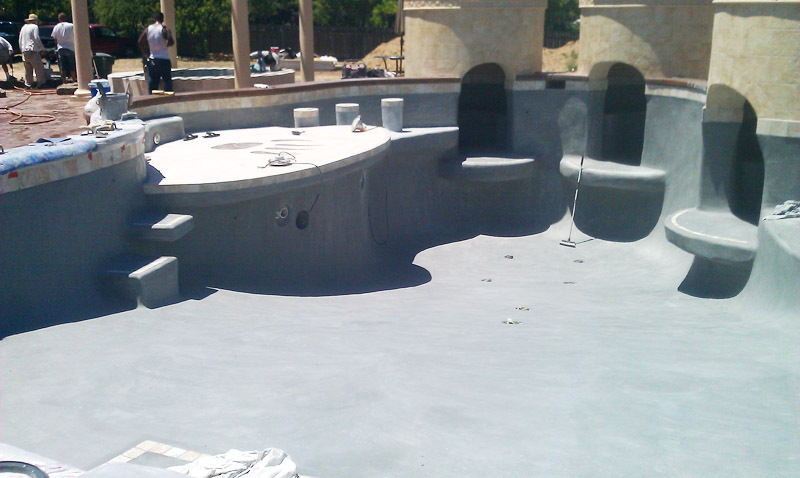 Finish it off by hiring a licensed pool plaster contractor that is meticulous about the quality of their workmanship as well as its service before, during, and after your pool’s completion. There is no job too small! 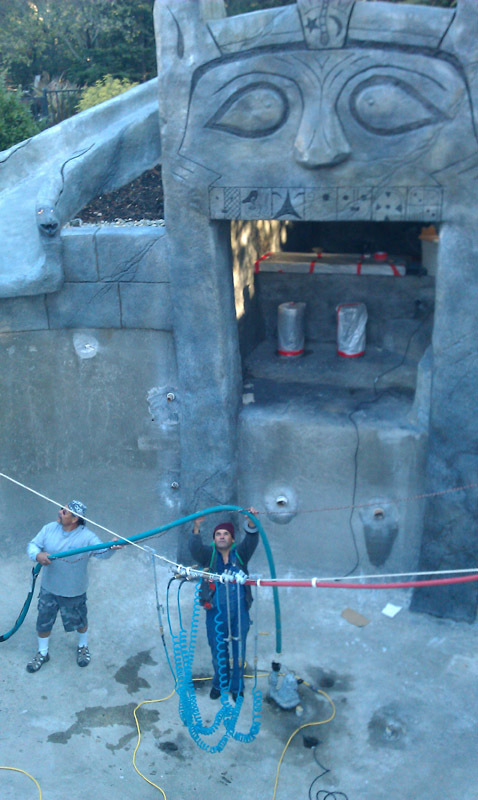 Whether your design is simple or complex we are large enough to handle any job. We are also, small enough to offer our attention. 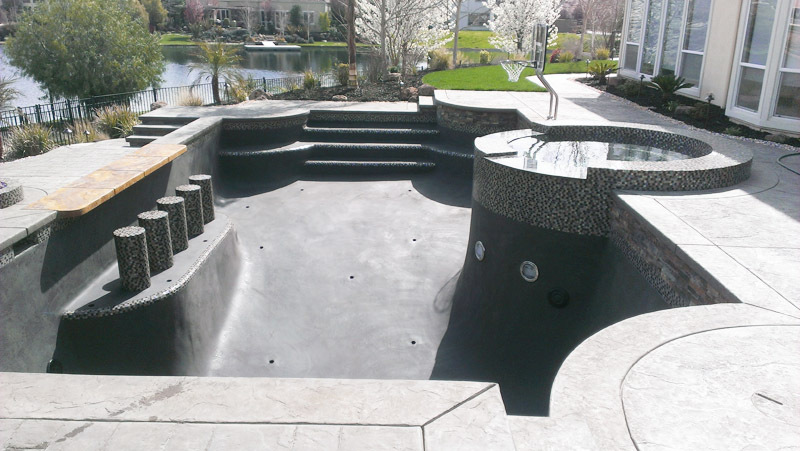 Generation Pool Plastering will meet with you to discuss our array of colors and products that will compliment your new swimming pool and suit your family’s needs. 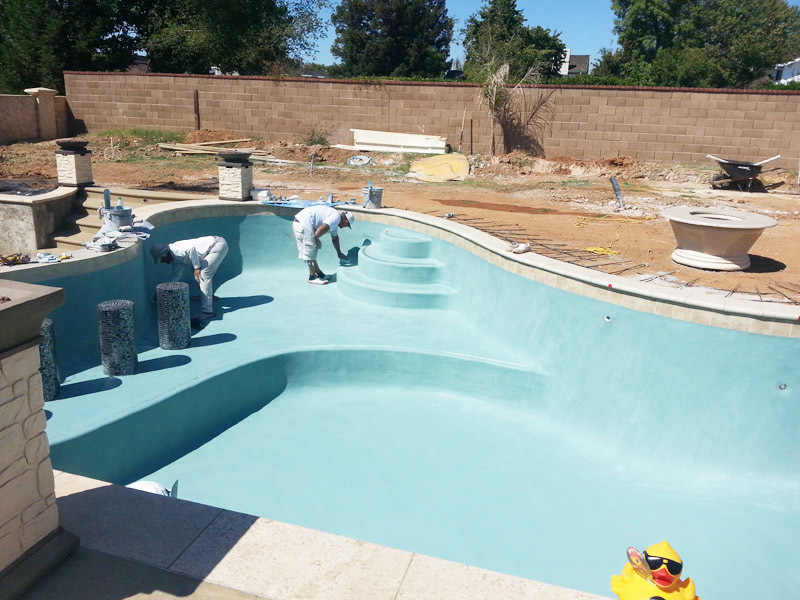 With literally thousands of pools plastered for numerous building contractors and owner builders alike, our skills and experience will show that we are generations ahead of the rest.